Even if you’re not a painter or designer, incorporating elements of a hobby can help create a happy space. For example, if you’re into rocks, crystals, or geodes, why not display your collection on a pretty floating shelf? There’s nothing quite like a bit of greenery to perk up a space. Plants are great for adding colour and texture to a room. From a few herbs in lovely terracotta pots to a cute potted palm, adding something living to your home is a great way to liven up the atmosphere. No, this isn’t some new age trend. Rather, it’s about sharing your story. Don’t be afraid to show off and display the items that are meaningful to you. This could be the funky purple mug you constructed at a friend’s pottery-themed birthday bash or the macramé planter made by your grandmother. If this seems a bit too out there, why not display a collection of your favourite books around your home? When it comes to creating a colourful wall, the more you mix it up, the better. This is a chance to display all the odds-and-ends that don’t seem to fit anywhere else. From black and white photos to bold prints, don’t be afraid to experiment with frames and objects of different colours, styles, and thicknesses to create a space that draws the eye and holds the heart. Incorporating the colours that make you happy is one of the easiest (and most cost-effective) ways to personalize your space. This doesn’t mean painting all your walls lilac. 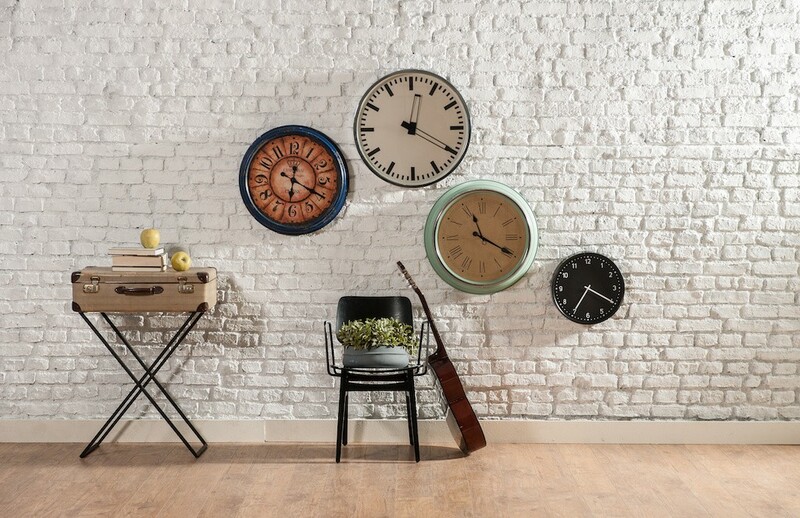 Rather, choose a feature wall or bring in a few items in your favourite hue to create a room that feels a lot like you. “A big element of design is doing what makes you happy,” explains Ariane. “With these tips, you can elevate your style and give your townhouse a personalised charm that’s reflective of you. 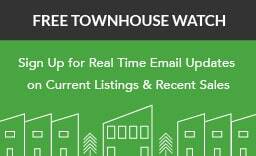 To learn more about buying and selling townhouses with vancouvertownhouse.ca, simply schedule a free consultation. 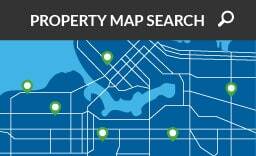 Call 604-779-1500 for more information today.